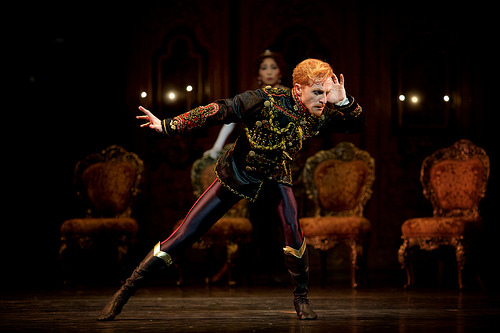 Steven McRae as Crown Prince Rudolf in Kenneth MacMillan’s production of Mayerling for The Royal Ballet. 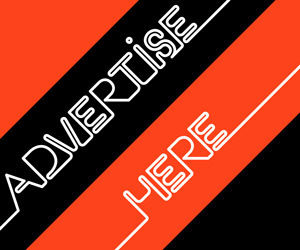 ©ROH 2017. The 2018/19 programme opens with Kenneth MacMillan’s dark and dangerous ballet MAYERLING . 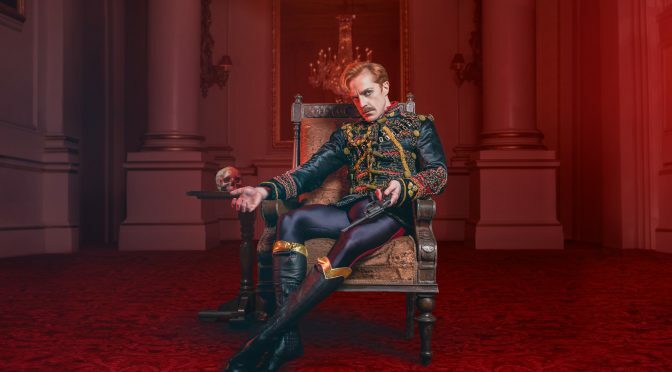 Based on true events in the life of Austria’s Crown Prince Rudolf (danced by Australia’s Steven McRae), the ballet tells the story of a politically volatile empire, and an illicit love affair between Rudolf and the young Baroness Mary Vetsera (Sarah Lamb) which ends in tragedy. most demanding roles ever created for a male dancer. Kenneth MacMillan choreographed a complex work around the psychologically tormented heir to the Habsburg Empire, Crown Prince Rudolf. cast allows for impressive ensembles in addition to the ballet’s many solos of distinctive character and pas de deux of disturbing eroticism. proves that sometimes the truth is more scandalous than fiction. MAYERLING from Royal Opera House screens in Australian Cinemas 11 and 14 November.